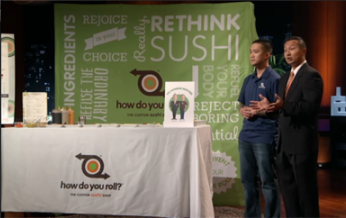 In 2013 How Do You Roll - HDYR sushi made a big splash on Shark Tank. However, the match with HDYR & Kevin O'Leary was not to be. And did not make it past the post-show deal closing round and due diligence. 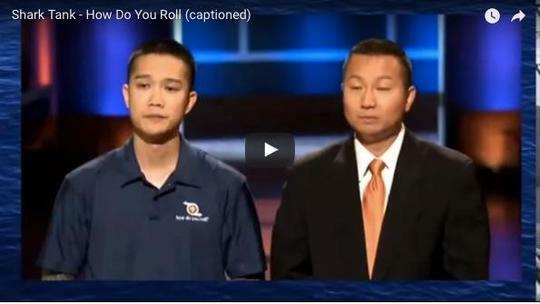 The fast-casual, create-your-own sushi restaurant franchise, How Do You Roll, was pitched on Shark Tank in 2013. Yuen Yung and his brother Peter learned the restaurant business from their parents who ran a mom and pop restaurant in Chinatown, New York. After college, the brothers opened the first How Do You Roll restaurant in Austin, Texas. 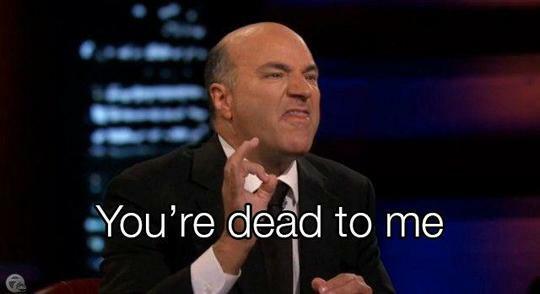 On Shark Tank, they made a deal with Kevin "Mr. Wonderful" O'Leary -- $1 million for 20 percent equity." HDYR was not deterred by their Shark Tank fiasco of getting a deal with a Shark only to lose it after the show. They went on to sell franchises. In fact, they inked a 25 unit development deal for Washington D.C., Maryland, Delaware, and part of Virginia with great fanfare. "How Do You Roll? currently has ten units open in Arizona, Florida, and Texas. The company has signed franchise and development agreements for more than 400 units over the next twenty years." What went wrong with these aspiring sushi franchise tycoons? Here's the Yung's Shark Tank pitch on the ABC show. What's the status of HDYR franchising today? What are the HDYR franchise owners doing with their businesses? Who owns the HDYR concept and IP? What are they planning to do with it? Being a franchisor and building a durable and sustainable franchise network requires more than reality TV notoriety and a pitch. It takes a financially attractive business model, a reliable supply chain, with great branding; solid operations, training & support, and great franchise owner recruitment.